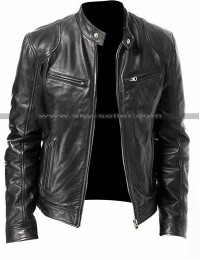 All the David Beckham fans out there! 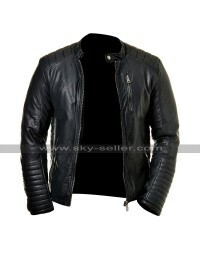 We have a surprise for you. 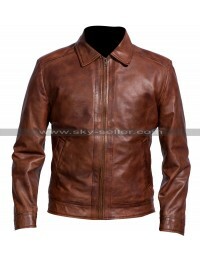 Yes, this is a look – alike jacket that David Beckham wears. 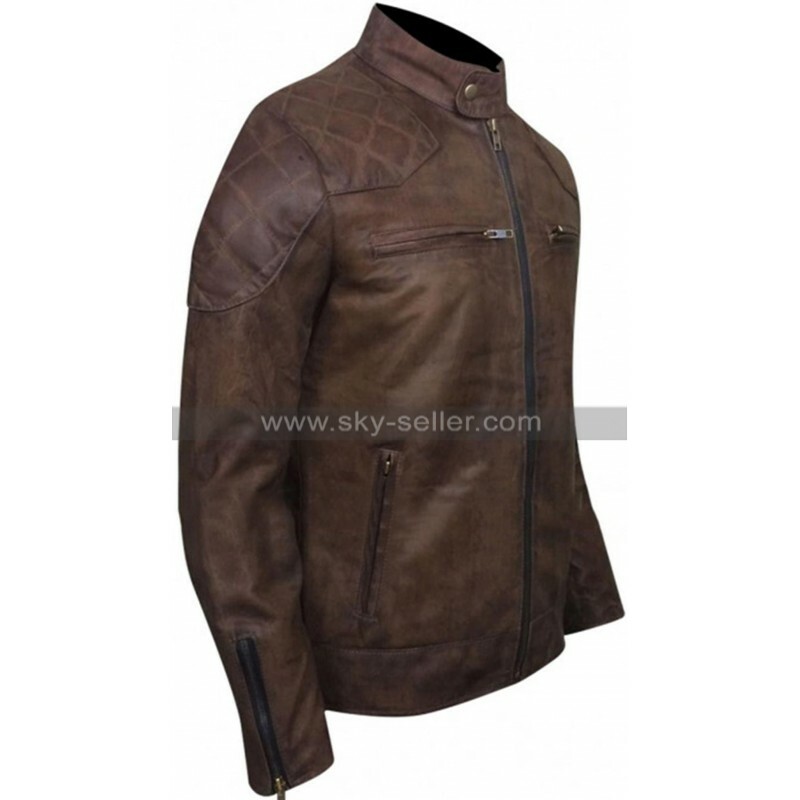 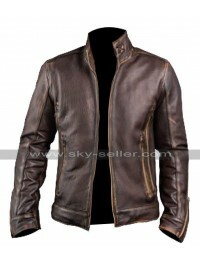 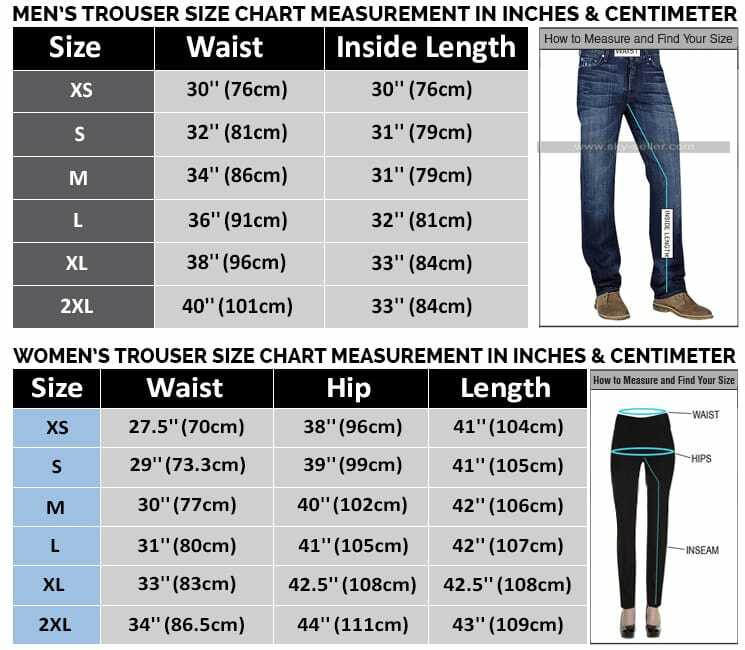 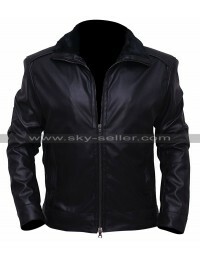 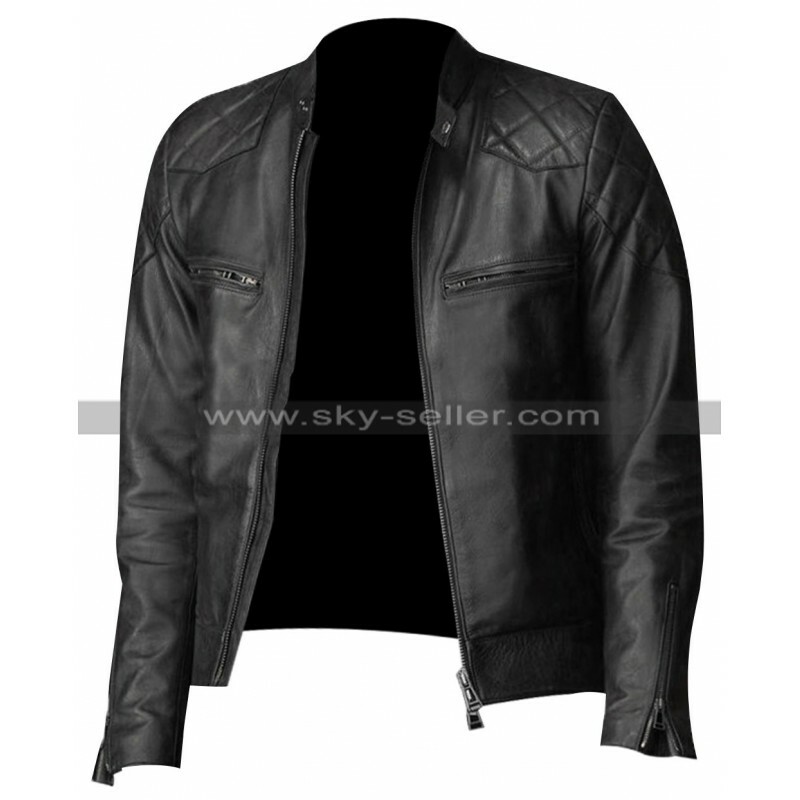 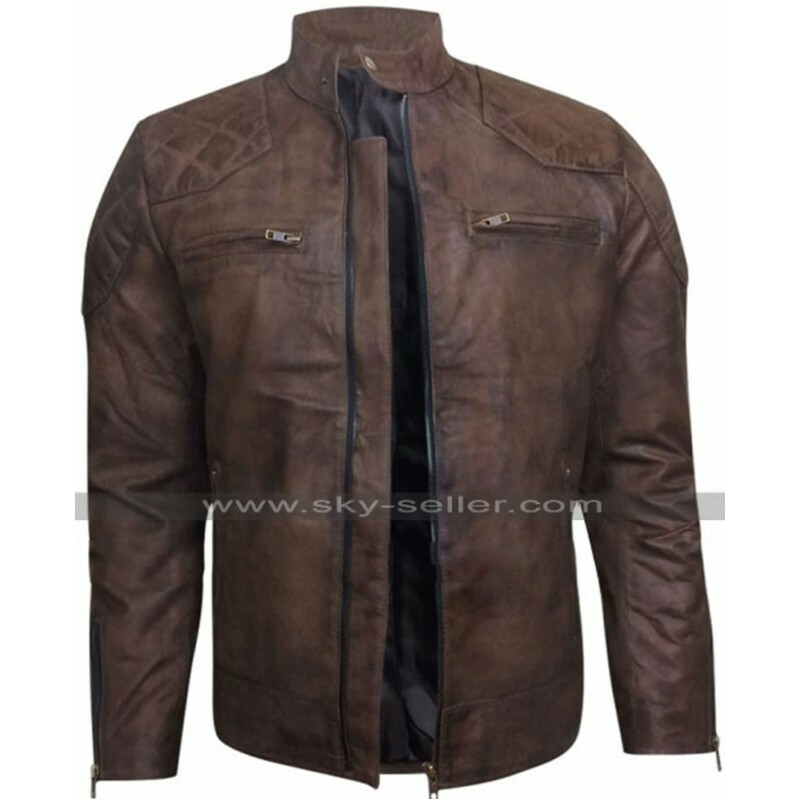 SkySeller guarantees its customers premium Quality products this is also a jacket which comes with fine stitching and designing patterns. 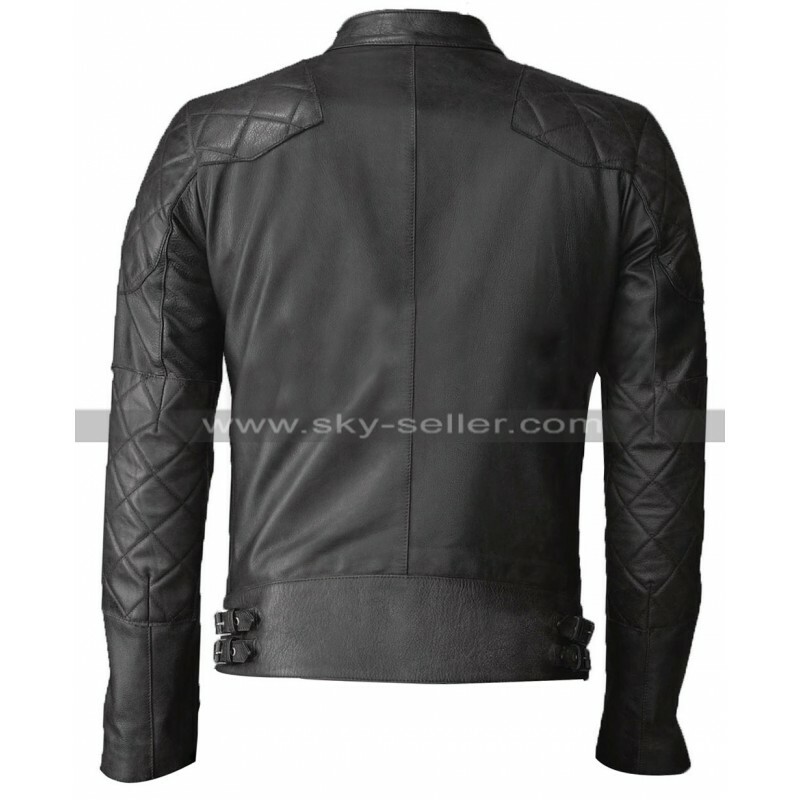 The jacket has a stylish pattern stitched onto the shoulders and upper half of the sleeves along with a very elegant round neck which leads down to full zipper front closure. 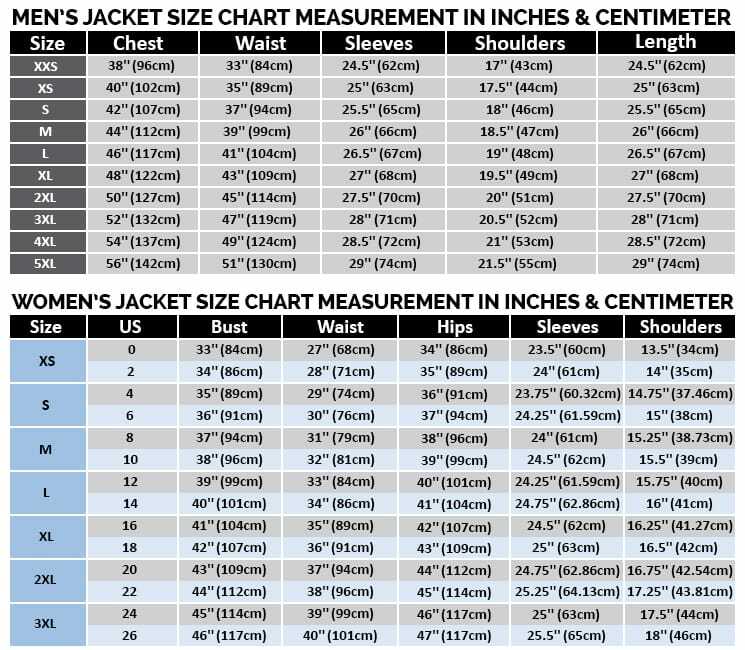 The jacket also has 4 pockets i.e. 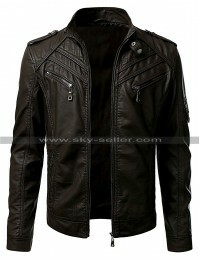 two side pockets and two pockets on each side of the chest. 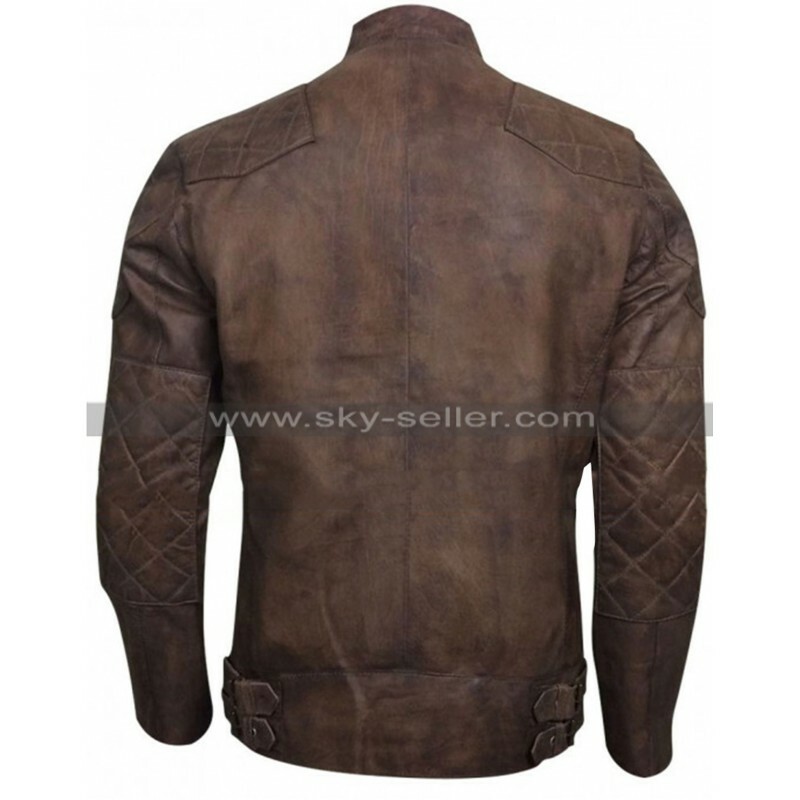 This David Beckham exclusive jacket is available in brown and black color, and sown in two materials, one being in Genuine Leather at a normal price and in Faux Leather at a reduced price by $40. 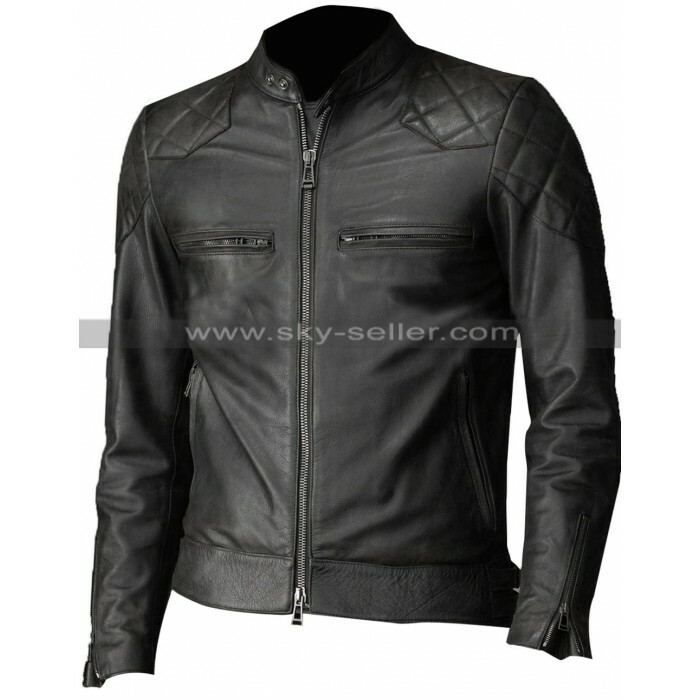 Moreover, this jacket would be an exclusive addition to your wardrobe and you do not even have to worry whether it will fit you properly because you have the free choice to choose your perfect fit from 8 different sizes.